The benefit of sending a $300 non-refundable processing fee before the litter is born is for you to be next in line to choose a puppy of all the available pups. Click on the Parent’s pics to learn more about them! The litter should arrive on the 11th of June of 2019. The litter will be ready for the new home around the 30th of July of 2019. These pups are Champion Bloodlines & European. Free American Kennel Club Good Dog Training! 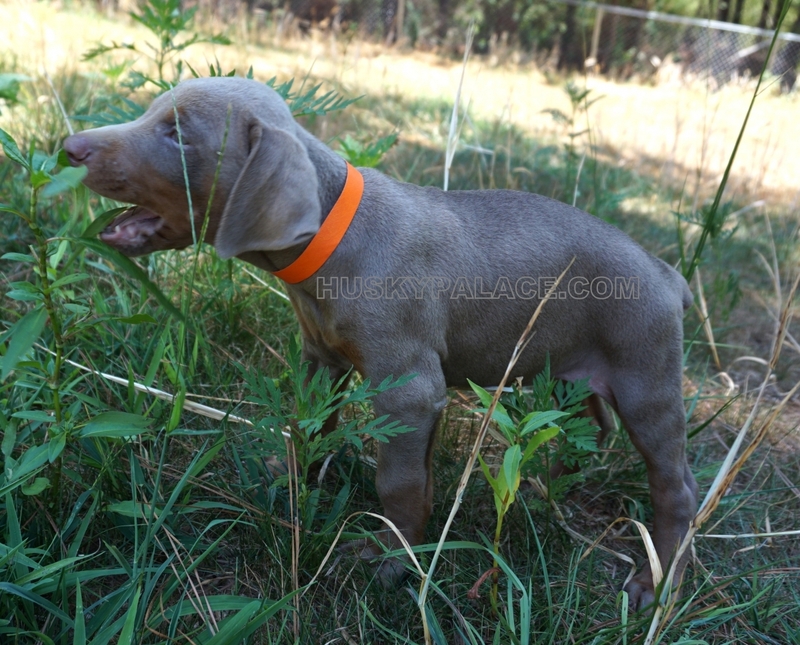 First black/rust male reserved for the Moon family from Pittsburgh, PA 15235. 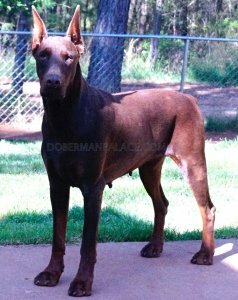 Doberman Palace always prefers for you to pick up your little ones in person, but we realize that is not always possible. If that’s the case, we will personally deliver your Doberman pup(s) to a 2 hours distance from our house. 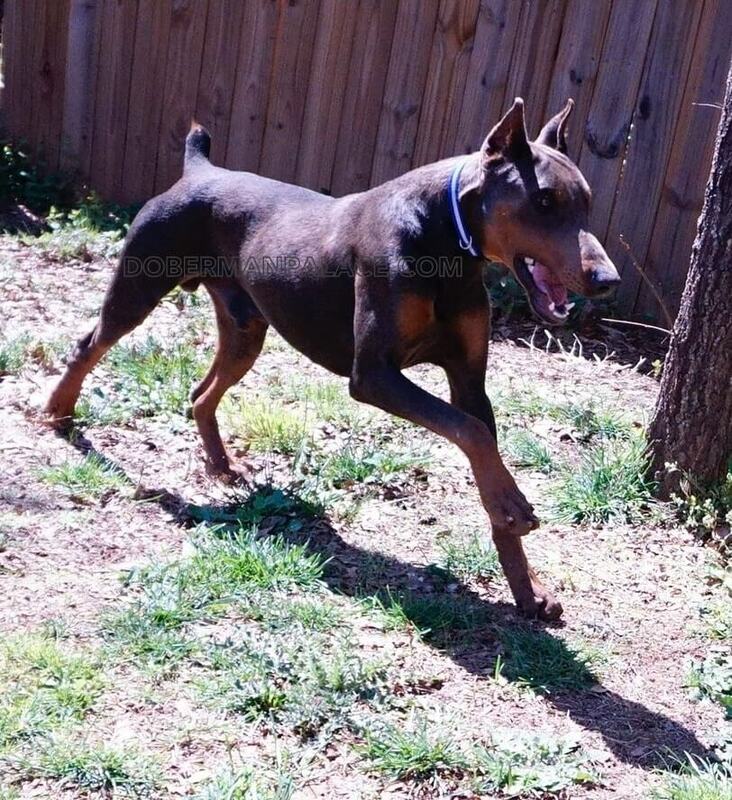 We will deliver the Doberman pup(s) to your nearest exit of an interstate ($1.50 per mile for one way). Before the delivery, you must pay the cost of delivery.